April 2015 – Got Hair Issues? I've Got Solutions. On Saturday, April 25, Nepal was hit by a devastating earthquake. This was the worst earthquake to happen in Nepal in 80 years. As of April 27, over 4,000 individuals have lost their lives and over 7,000 people have been injured (I know the numbers have risen since then). Entire villages have been razed, and cultural landmarks lie in ruins. With millions in need of help, MONAT wants to get involved. 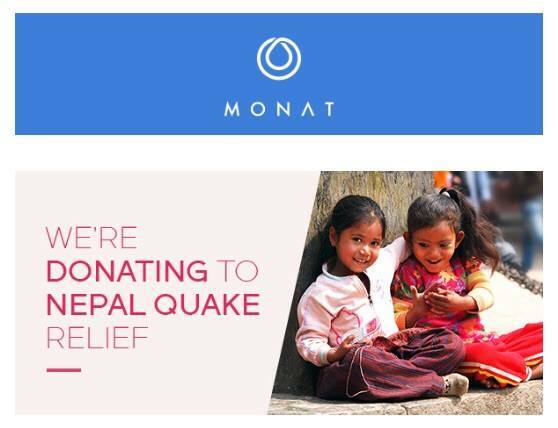 The Urdaneta Family (who own MONAT) are personally donating $2,500 towards the effort AND ALSO for every new VIP Customer and/or Market Partner who joins MONAT today, April 30, 2015, Monat will contribute more to the relief efforts as well. If you’ve been wanting to get started on your journey to healthier hair, today would be the perfect day to do that. You’ll be helping a very important cause. Contact me and I’ll help you with the process. Thank you and God Bless. Gosh I LOVE promoting a line of products like this! I get so HAPPY when I continue to see awesome results and pleased customers with results like these. All without putting un-safe, dangerous chemicals into their bodies! This just came in from one of our Market Partners. 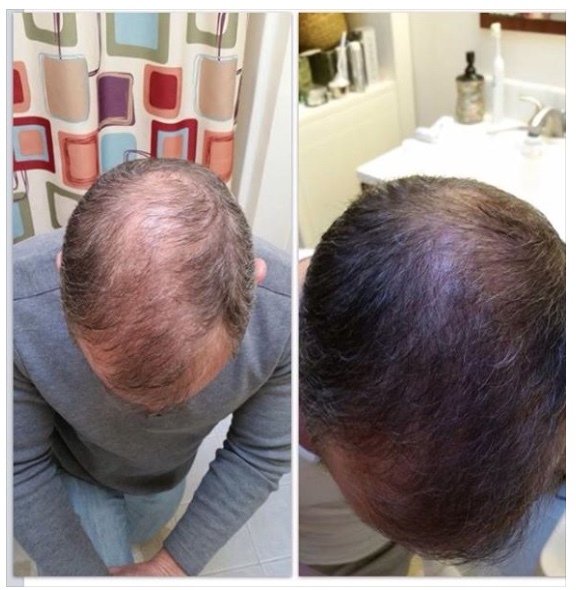 Her husband has been using our Men’s Line for 8 weeks now and this is what’s happening on his head! Needless to say, he’s ecstatic! Who wouldn’t be? 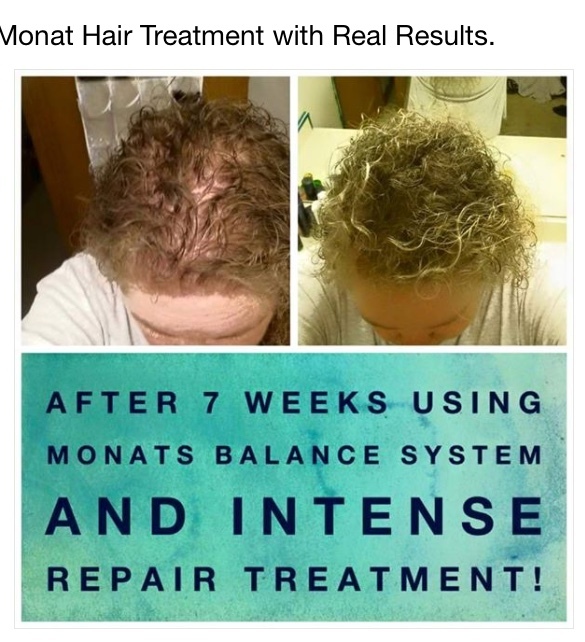 MONAT products are helping with re-growth but it’s NOT just for that. People with damaged hair are seeing their hair come back to life! 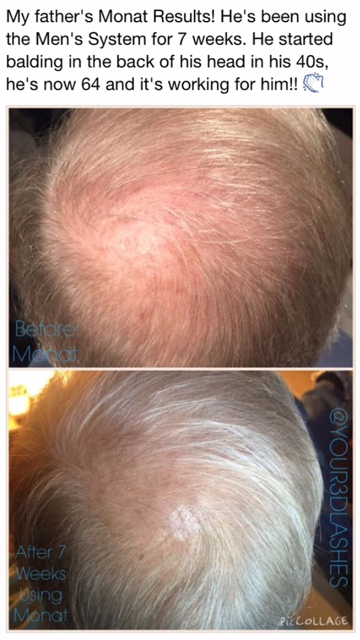 People with fine, limp hair are seeing more fullness and body! 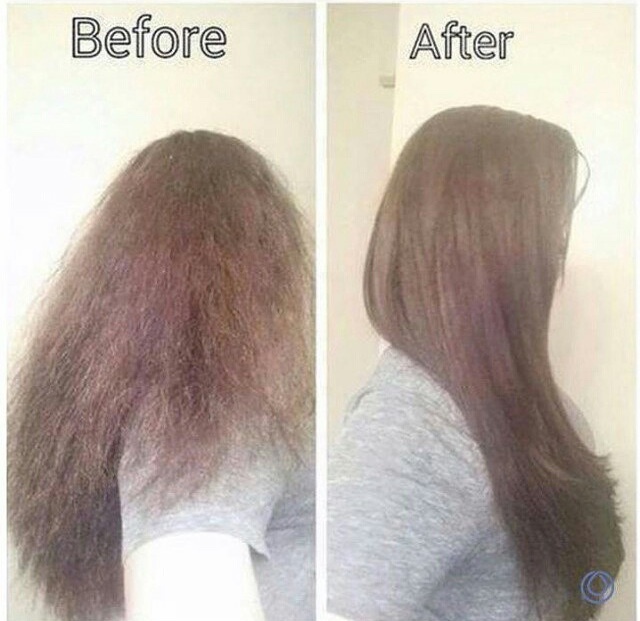 People with impossible, frizzy hair are taming their hair and giving it shine as well as making it so much easier to deal with. Do you have any of these issues? If so, let’s take care of them the MONAT way. Contact Me ASAP! 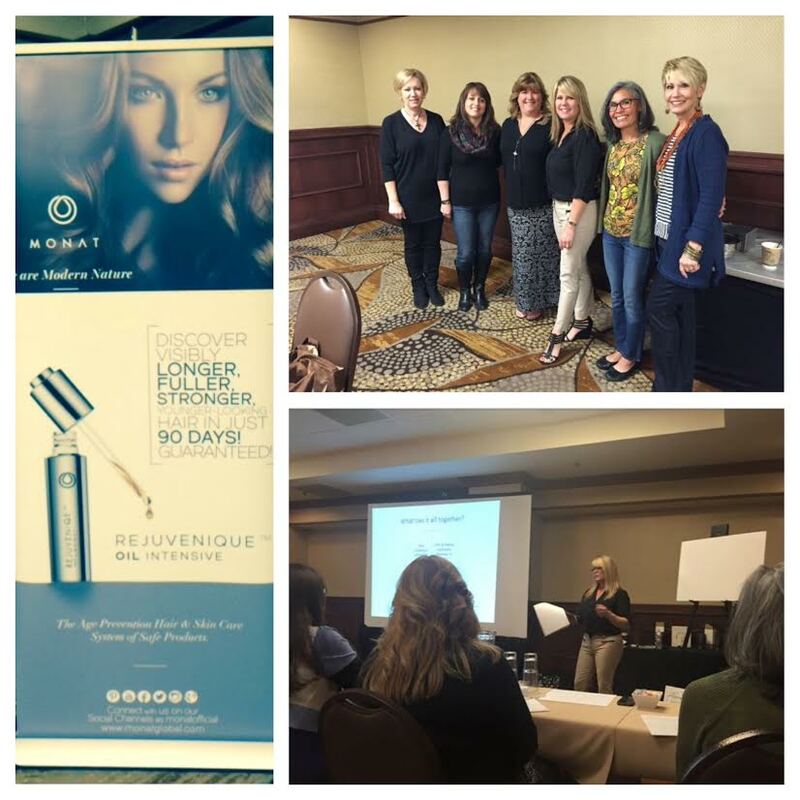 We had our first Regional Business Opportunity Event yesterday in Orange County, California and did we ever have a blast! We got to meet some new Market Partners that drove in from the Inland Empire area of CA and our Regional Manager, Angela, flew in to give us some STELLAR training on growing our business. I love the culture of “family” that MONAT encourages among its Market Partners (no matter what team they’re on). We all see the exciting vision for this company and we all “get it” when it comes to what a spectacular, life-changing business opportunity this is! California is growing quickly but there’s still LOTS of room for more growth! But the beautiful thing is that we can help people in other states change their lives as well. The United States is very much WIDE OPEN opportunity-wise. Whether it’s a monthly car payment that you need or it’s “quit your job” type income you’re looking for, I can help! If you know someone who is ready to change their life financially, please give them my contact information. This continues to get more and more exciting as time goes on!!! In business, timing and momentum is a beautiful and important thing! Need More Time and Money? Are you wondering what to do with your TAX RETURN CASH? Why not invest in your future and START A BUSINESS! Work towards financial freedom as well as time freedom! Promote extraordinary products that help people feel their best and that are safe and botanically-based. 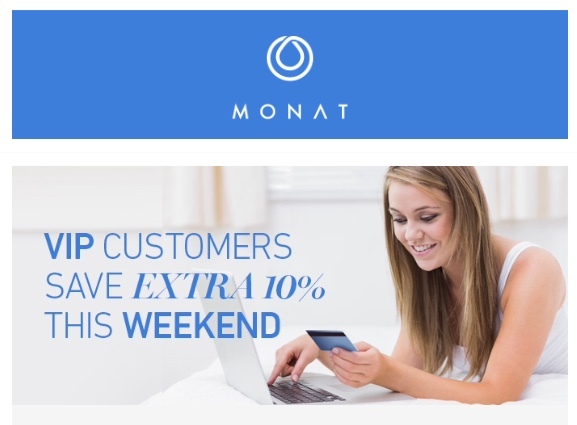 You can start a home-based business with MONAT at a very low start-up cost (i.e. hundreds of thousands less than starting a traditional business). 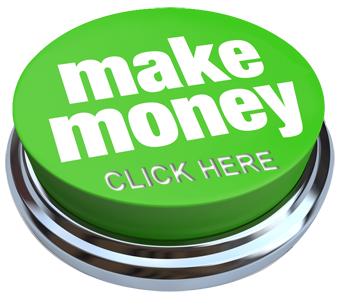 The compensation plan is designed to get you bringing money in quickly! 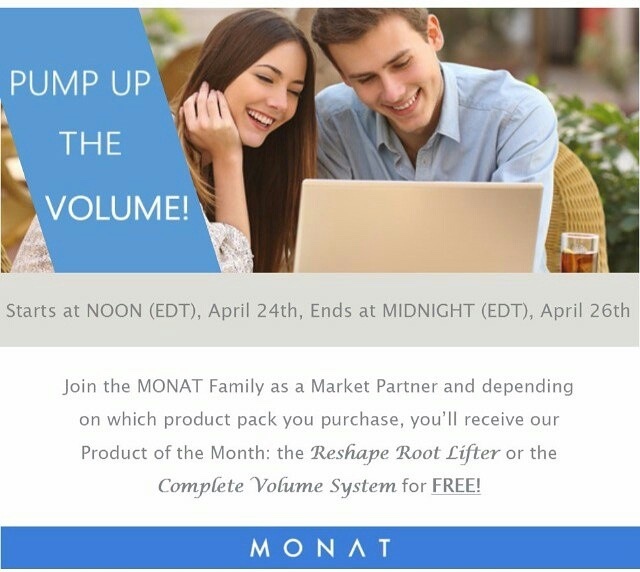 THIS WEEKEND ONLY, we are offering EXTRA PRODUCTS that will be included with the product packs when a person joins MONAT! If you choose the small pack, you’ll get an extra “Reshape Root Lifter” ($33 Value) and if you choose the large pack, you’ll get an extra “Volume Line” which consists of “Revive Shampoo“, “Revitalize Conditioner“, and “Reshape Root Lifter” ($99 Value). You might as well get the most bang for your buck right? This offer ends Sunday, April 26th, 2015 at midnight Eastern Daylight Time. If you have questions, please Contact Me right away since this is a limited-time offer! 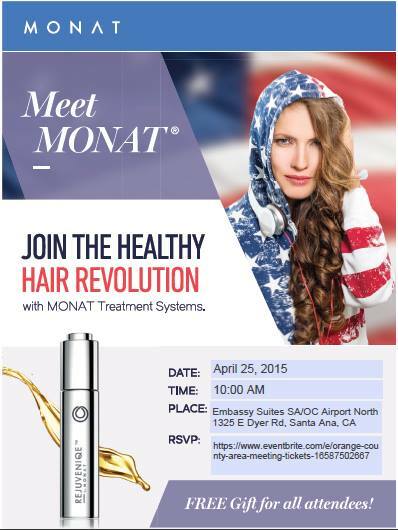 If you live in Southern California, please join me this Saturday, April 25th, 2015 at 10:00 a.m. (Pacific Time) for another Epic Monat Event in Santa Ana, California (this is our first California Regional Event and we are excited)! Our company continues to grow exponentially and we are looking for ambitious, sharp people who want something unique, exciting and profitable in their lives. Let us show you how our Groundbreaking Company that did $1 Million in sales last month (after being in business only 6 months), is changing lives with our unique, anti-aging Hair Care Product Line! Give us an hour of your time to see if it’s something you could envision yourself doing. Go home with samples of our incredible hair treatment products to try! Contact Me to RSVP, so I can reserve you a seat (bring a friend if you don’t want to come alone). If you know someone who lives in the area, please pass this information on to them. 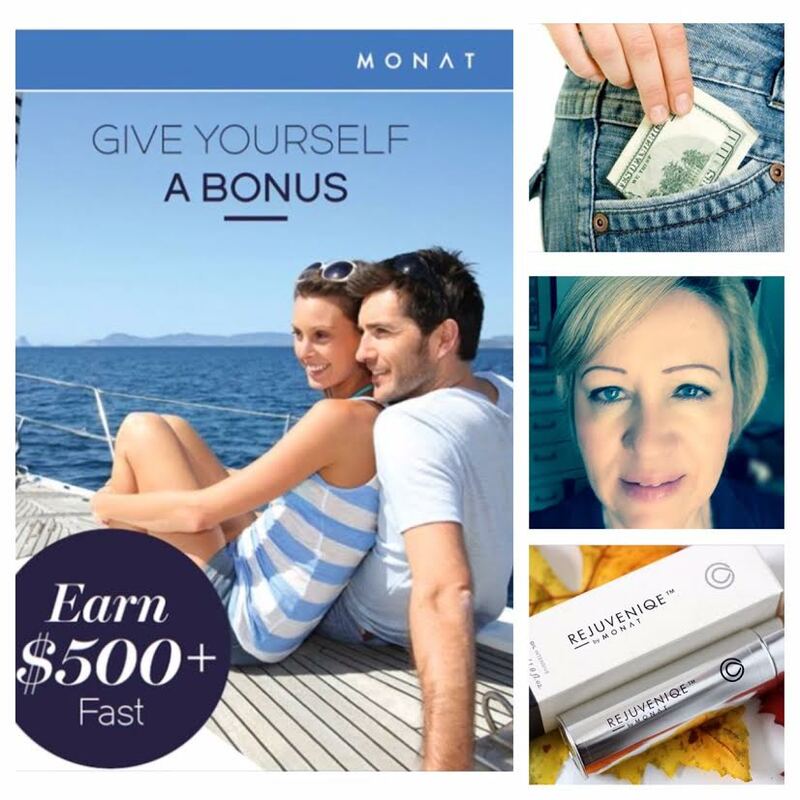 If you don’t live in So Cal (but you’re in another part of the U.S.), and you would also like to hear about the Monat Buzz and what it could mean for you and your family financially, please Contact Me. I can help! I have an amazing, wonderful team of people who are dedicated to changing their lives through this incredible vehicle called Monat. Will you be the next to join us and make a difference? We are still looking for Founding Members (company profit-sharing)! Happy Friday! How was your week? Every time I think a week can’t go any faster, then it does! LOL. How can it possibly be Mid-April already? I hope you have a fantastic weekend planned. One of my granddaughters is turning 14 tomorrow so my weekend will definitely have a girl’s lunch and some shopping involved at some point. I can’t wait! I wanted to let you know that THIS WEEKEND ONLY (April 17-19), that we are rolling out the red carpet for our new VIP Customers! All new VIP Customers will receive 25% off their first order instead of the usual 15% (and get FREE shipping too)! If there’s something about your hair that you don’t like (thin, thinning, dry, damaged, unmanageable, hair loss, etc. ), let’s change it the MONAT way (safe, natural, healthy and effective). Contact me ASAP to get signed up. If you’re not sure what the benefits of being a VIP Customer are, Click Here to check them out! Why not save money while you’re getting your healthy hair back! I haven’t posted new before and after photos in awhile but they HAVE been coming in fast and furious anyway. Happy customers who are getting positive results and feeling better about themselves are what makes my day begin with a smile! And the fact that they’re doing it with safe, natural and healthy products makes is EVEN BETTER! Is there anything about your hair that you’d like to improve? I can help. Contact Me today and let’s find a product regimen that works for you. Now that I’ve been with Monat for a little over 6 months and have seen lives change from our business opportunity as well as through our incredible and important products, my belief in this experience grows every single day! I have a fantastic team of Market Partners who feel the same way I do and I am looking to help a few more people use this vehicle to change their lives. I’m looking for serious people who love the idea of helping others feel great about themselves with safe, natural, high-quality, unique products and gettting paid to do that. These people need to be ready to work and be coachable and trainable as well as be dedicated to the process. They need to have a big vision for their lives and must love excitement, as well as the idea of personal growth as well as financial growth. This is a really fun business, but it IS a business and needs to be treated like one in order to make some substantial money. Again, only people who are serious about having a better future need apply. If this is you, please contact me ASAP. I’d love to talk to you to see if this is a fit for you and your situation, as it’s not for everybody. I live in Sunny Southern California and we do love our beaches and active outdoor lifestyle. Spring is my favorite time but summer will be here before you know it and we do see lots of beachy, sun-kissed hair everywhere. But even if you don’t live by the ocean, you can still get your hair to look like you do! Try this recipe using our fabulous Monat products and some sea salt. You’ll love it!! Combine a tablespoon of Monat REJUVENIQE Oil, one teaspoon of sea salt, and one tablespoon of Monat Restore Leave-In Conditioner in one cup of water. Place in a spray bottle and be sure to shake well before applying. Spritz generously, then scrunch your hair with your hands and let your hair air dry. You’ll look like you just spent the day at the ocean soaking up the sun and fun! An Open Mind Can Be Life-Changing! A few days ago, I did a video about how keeping an openness towards different opportunities that you hear about. I sometimes see people say no to things before they even take a good look at what they’re saying no to. I completely understand because I was once the same way. Until one day several years ago. I got really tired of the 9-5 corporate job, no freedom, lots of rules and having to work around people I didn’t necessarily even like. And I had pretty much capped out salary-wise for the type of job I was doing. That meant I was never going to make much more money no matter how hard I worked. There just weren’t a lot of choices in that environment and after 25+ years of doing that, I was driving home from work one night and I said to myself “this can’t be the only way. It just can’t.” There has got to be something else out there I can do. 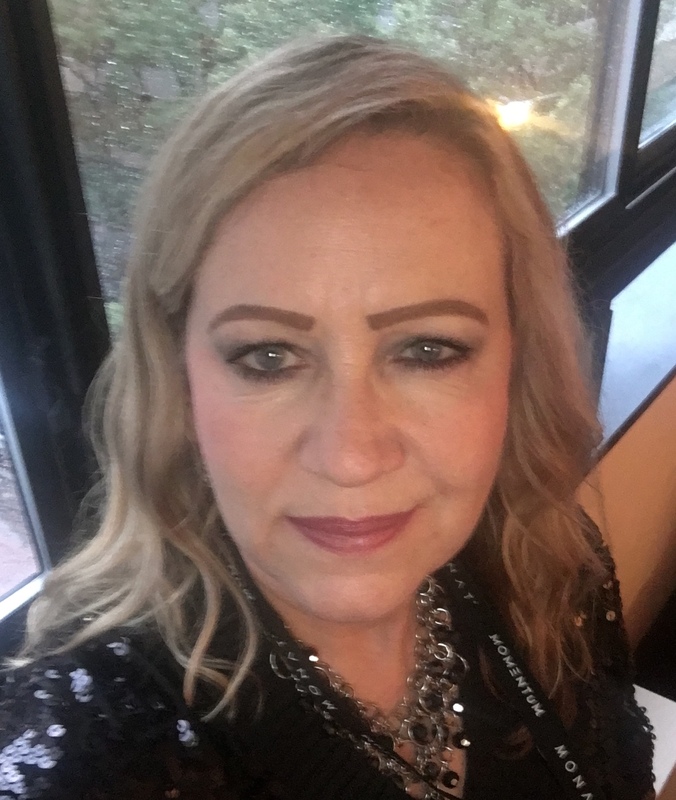 In a very unexpected way, I had been introduced to a network marketing company business opportunity and at first I said there’s no way I could do something like that. I could never be good at it. But then I decided to at least hear about it, get some facts and details and then think about it. It took me awhile to process it all and to take the leap of faith but the rest is history and now I absolutely love this industry of Network Marketing. I have seen it make a tremendous difference for people and those they care about. There’s also an invitation at the end to a business opportunity event in Southern California where I live. If you live in the area, you’re invited. If you know someone who lives in the area, please pass this on.